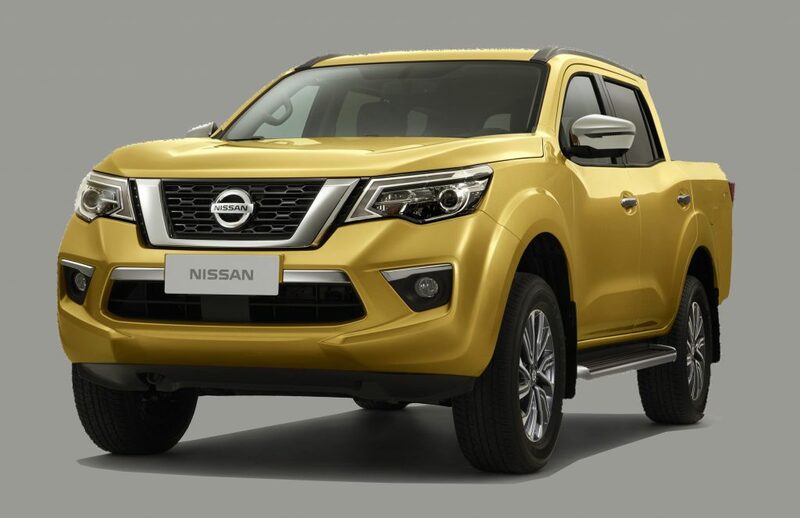 Following its 34% acquisition of Mitsubishi Motor Corporation in 2017, Nissan CEO Carlos Ghosn stated that the next-generation Navara and L200 will be based on the same platform. At the launch of the facelifted L200 in Thailand, Mitsubishi said it would likely be playing the lead role in the development. Mitsubishi had been struggling financially since the fuel economy scandal in Japan was exposed in 2017, and the board desperately sought assistance from rival OEMs. The Renault-Nissan Alliance, based in Amsterdam, came to Mitsubishi’s rescue, acquiring a 34% stake for US$2.2bn and thus creating world’s fourth largest automotive manufacturing alliance (Renault-Nissan-Mitsubishi) behind Toyota, Volkswagen and Ford. When pressed, Mr Ghosn – the man spearheading the operation – suggested that the two companies’ will merge their pickup operations for the next generation. “It’s very possible that we are going to use the same platform (for the pickups), but we’re going to develop the cars differently because the customers are not the same”, explained Mr Ghosn. Mitsubishi to take the lead? 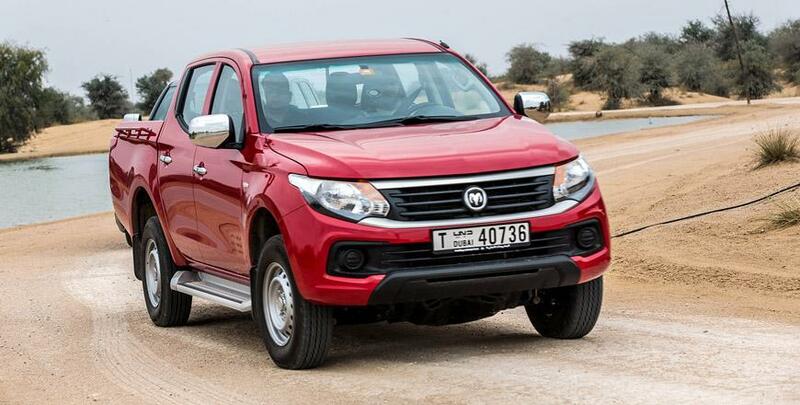 When we attended the launch of the facelifted Mitsubishi L200 in Thailand in November 2018, Mitsubishi Chief Executive Trevor Mann was asked if Nissan, being the much larger manufacturer, will take the lead on the pickup development. “I think it’s the other way around. It’s not a promise but if you look at the expertise we have…”, explained Trevor. “We have 4×4 expertise, and we have framed vehicle expertise. Obviously Nissan also has a level of 4×4 ability, but I think what we have in terms of our AWD system, that defines our brand and is a brand differentiator”. Both vehicles are coming up to the mid-point of their lifecycle, and the all-new model is expected between 2023 and 2025. There is no news regarding how this will affect the current joint venture products. 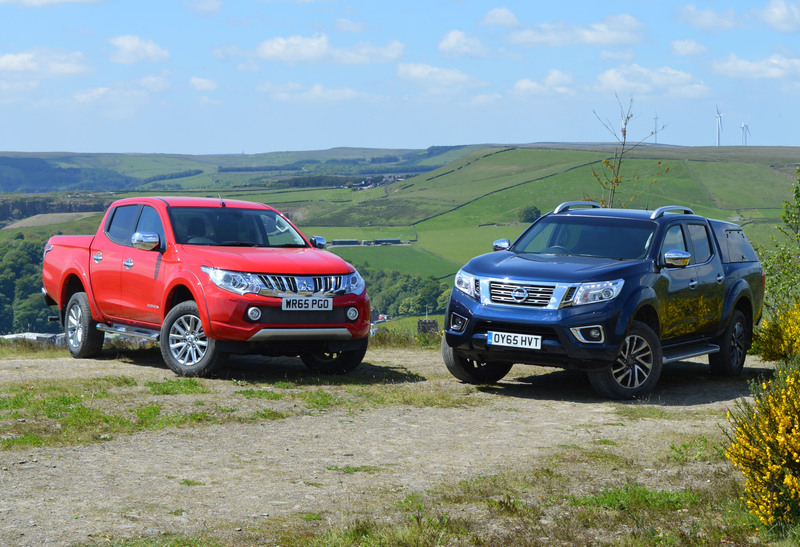 The Nissan Navara also forms the basis for the Mercedes-Benz X-Class and Renault Alaskan pickups, while the Mitsubishi L200 is also sold as the Fiat Fullback.